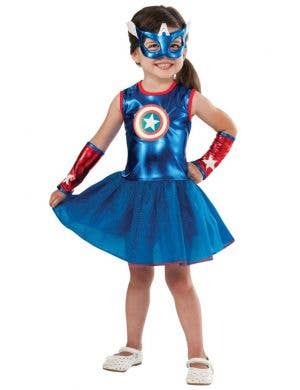 Get your superpowers and sound effects in check and immerse yourself in the world of comic book wonder! 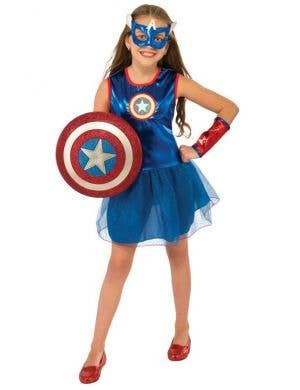 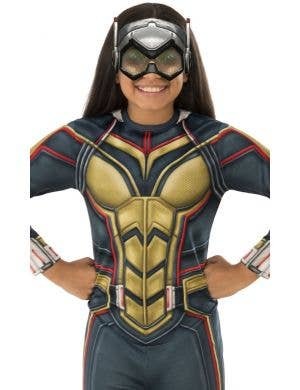 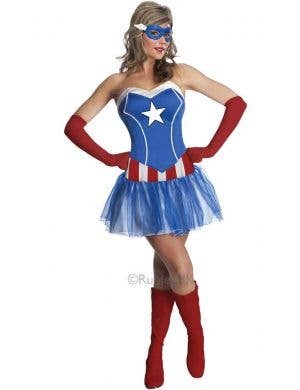 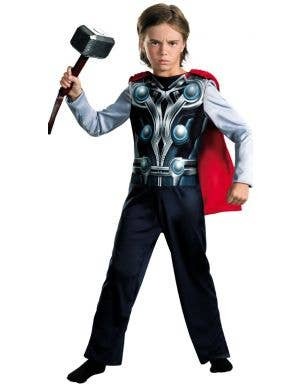 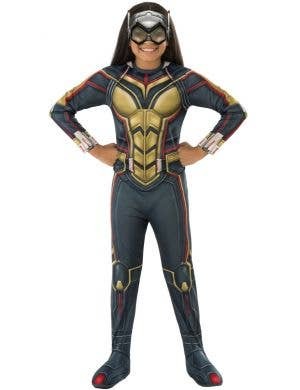 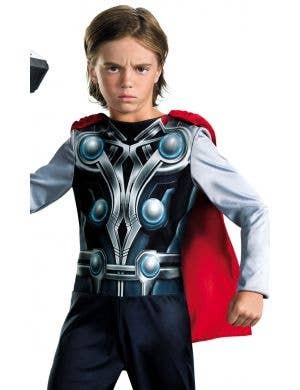 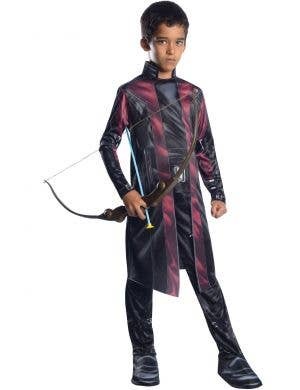 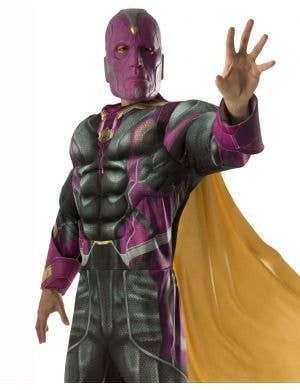 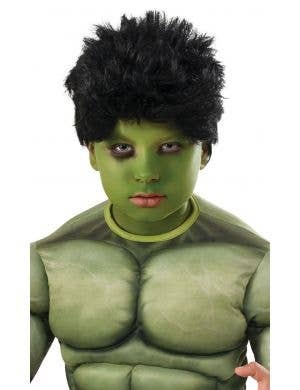 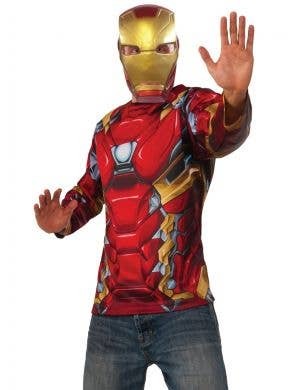 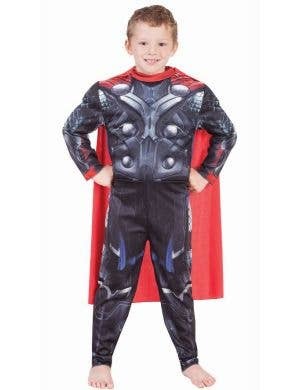 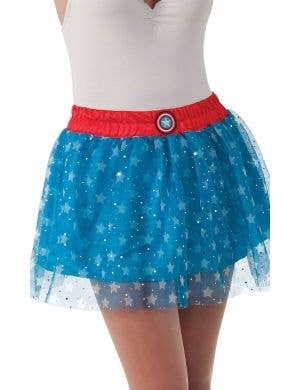 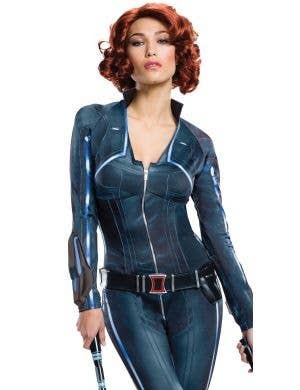 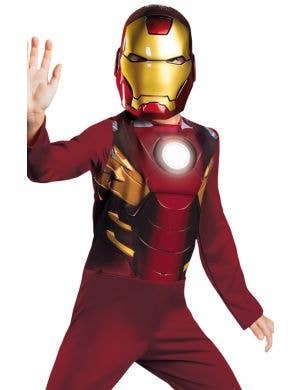 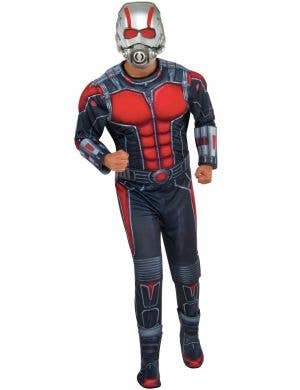 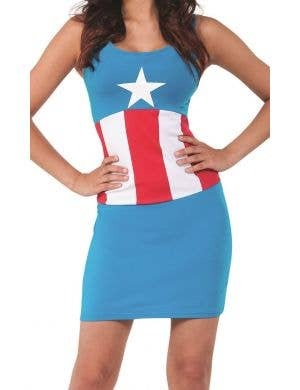 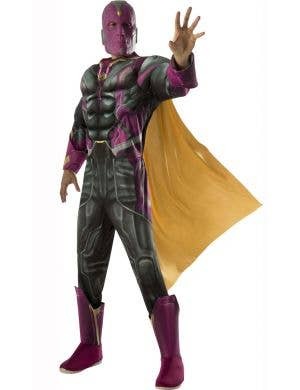 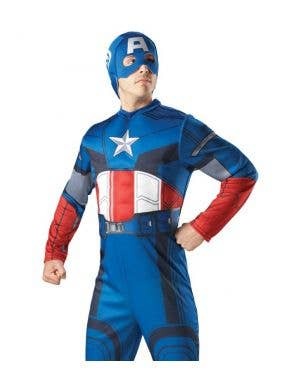 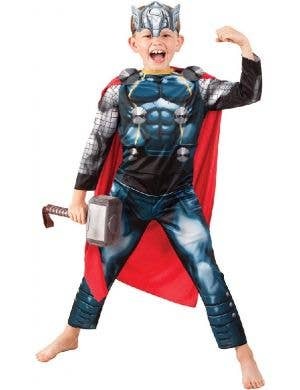 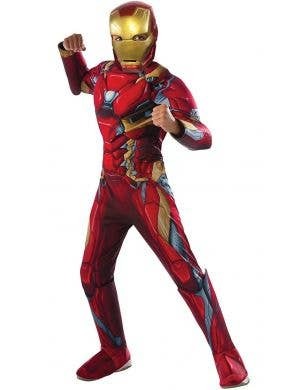 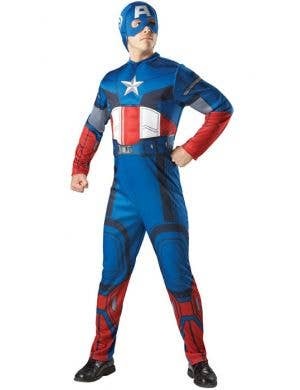 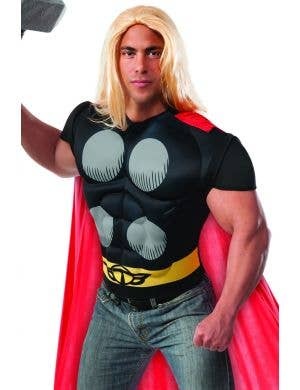 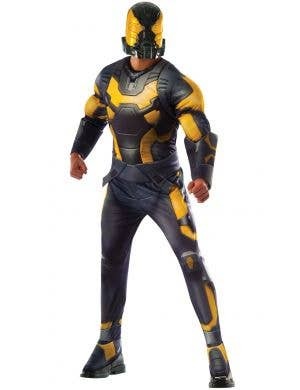 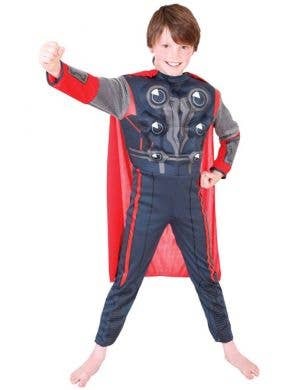 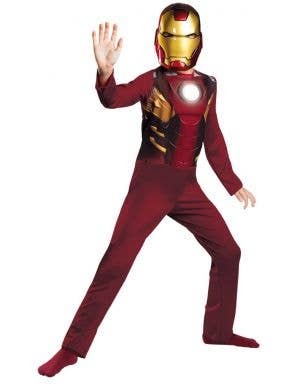 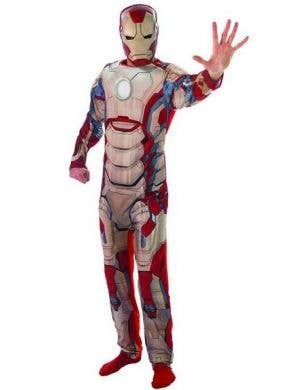 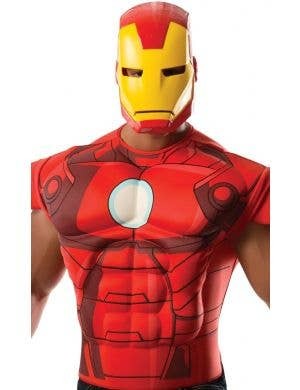 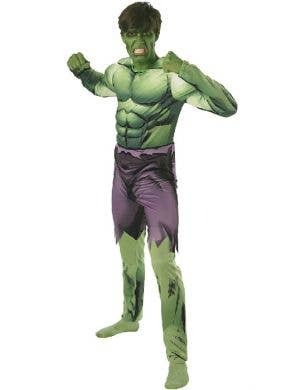 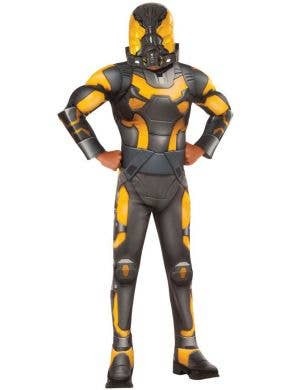 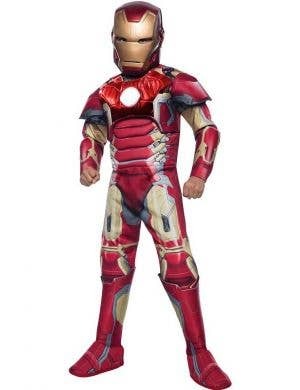 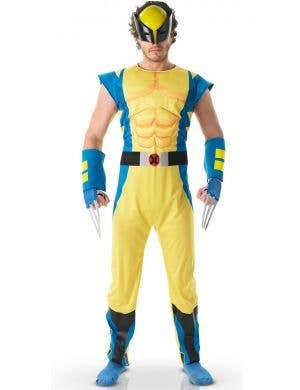 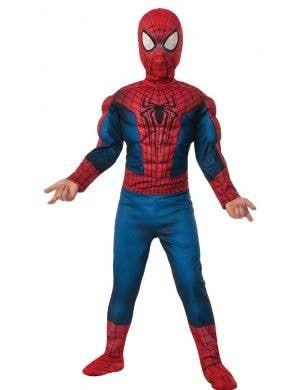 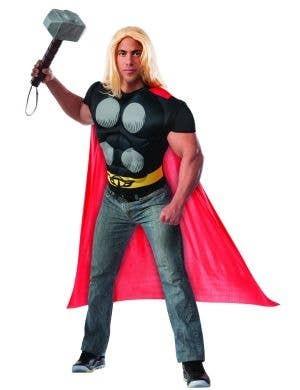 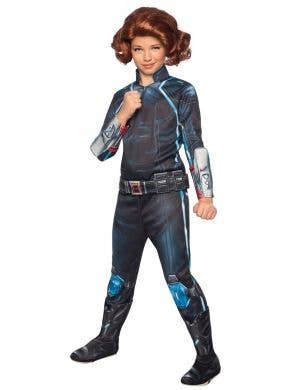 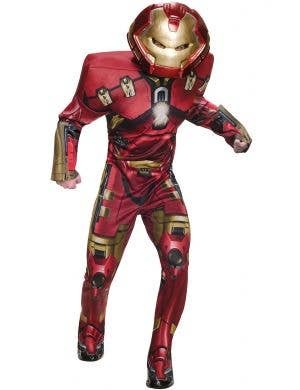 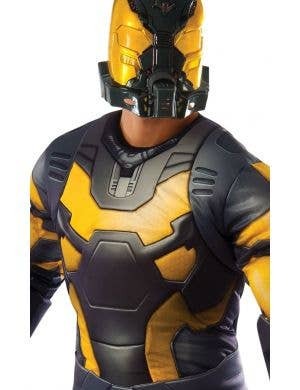 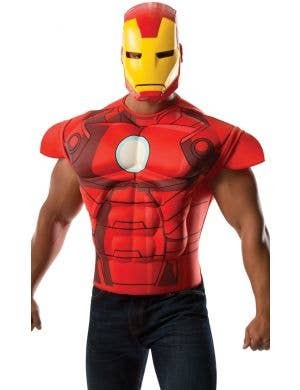 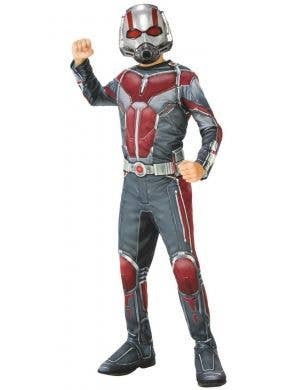 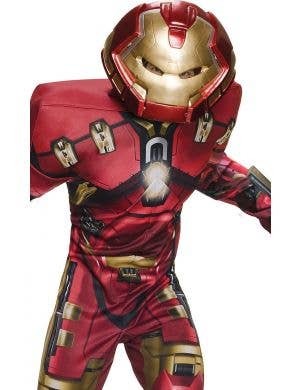 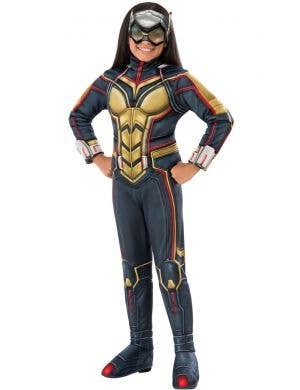 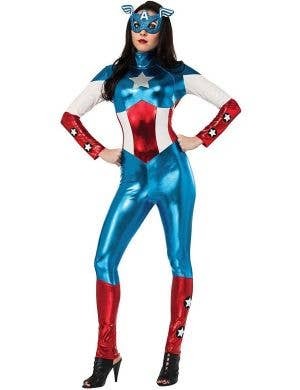 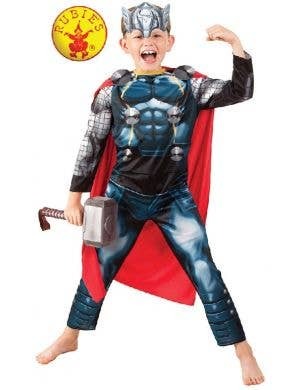 Here at Heaven Costumes you'll find a huge range of adults and kids officially licensed Marvel Comic character costumes with all your favourite classics in stock! 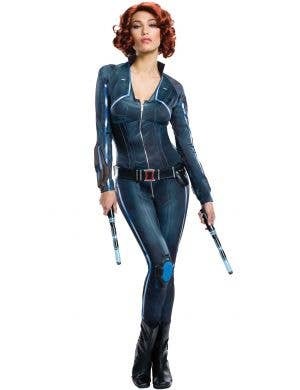 Our comic book themed Marvel costumes include the Hulk, Spiderman, Guardians of the Galaxy, Iron Man, Xmen, the Black Widow plus many more! 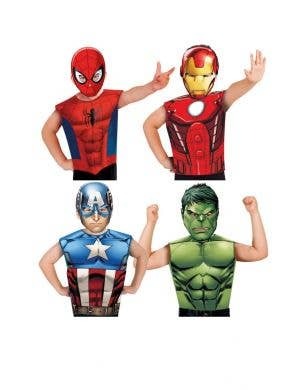 Get your noses out of the comic book pages and straight into your next fancy dress party wearing some fearless Marvel costumes!